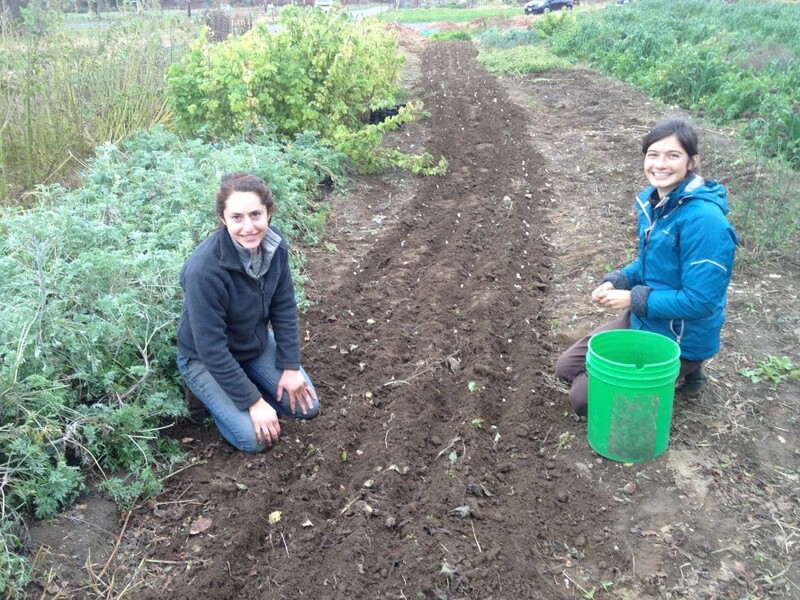 In 2013, Sawmill Farm leased 1.5 acres near the Grow Food Northampton Organic Community Garden and grew greens and herbs. 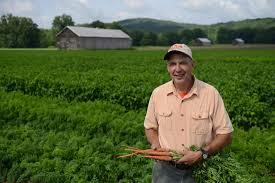 The farm has since expanded to 2.5 acres and shifted its focus exclusively to medicinal and culinary herbs. 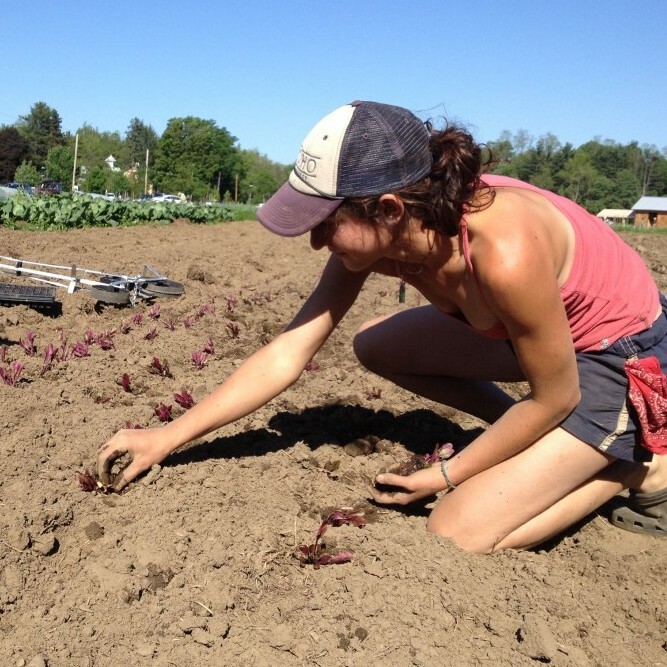 A 50-share herb CSA makes Sawmill unique, but principal Susan Pincus can also be found weekly at the Tuesday and biweekly at the Saturday farmers’ market in Northampton, and biweekly at the Saturday market in Amherst. Susan, an alum of Red Fire Farm, built a drying house in 2015 that will extend her selling season and potential customer base. 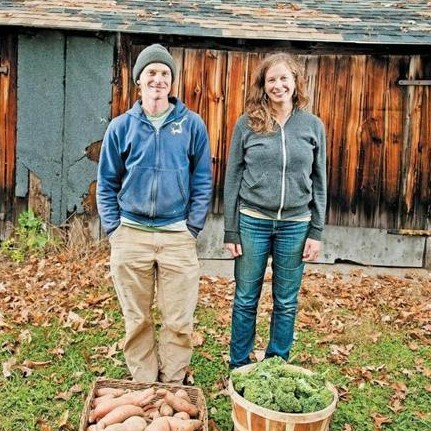 Starting in 2015, the farm offers a half-price farm share for SNAP participants, with Grow Food Northampton paying the other half. 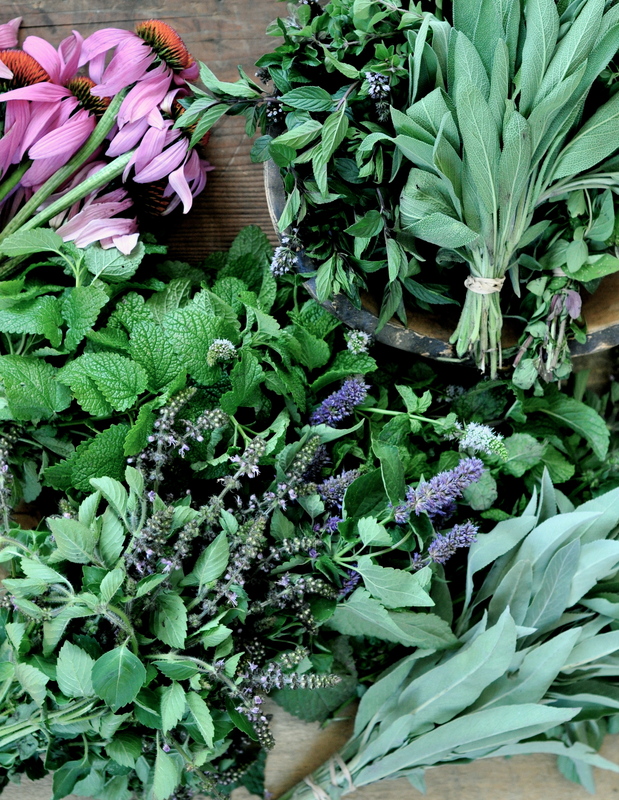 Susan is also hosting a series of workshops by herbal experts in 2016. In addition to growing over 70 varieties of herbs, Susan serves as Grow Food Northampton’s clerk.